Coastal Nursery is located on the Gold Coast, Queensland. 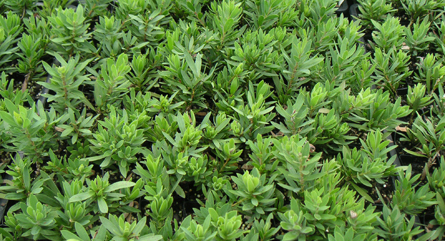 We are a wholesale propagation nursery supplying quality tubestock throughout Australia. We are experienced and reliable contract growers, who have been operating as an NGIQ member since 1978. As an Accredited Nursery, EcoHort Certified, we pride ourselves on providing superior customer service and uncompromised plant quality. 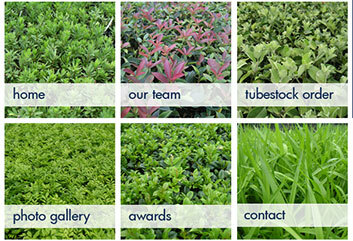 At Coastal Nursery we consider our most outstanding feature to be our quality of tubestock. We provide our customers with consistently high-quality stock over our range of 100 plant varieties. We take pride in selling healthy, pest-free plants, with advanced root development. Our marketing statement is, ‘Coastal Nursery, for tubestock that performs’. This means our stock is ready to be potted-up the same day it is delivered. Our team specialises in the propagation of native and exotic trees, shrubs, and groundcovers. We are always eager to propagate new lines, so please feel free to contact us regarding all your tubestock requirements. If you are ever in the neighbourhood you are more than welcome to come and visit our nursery.